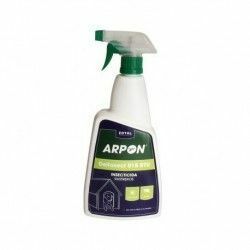 Designed for the preparation of sprouted seeds or soaked cooked ; prevents the growth of mold , fungus and mycotoxins. 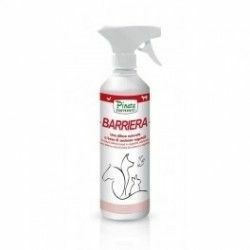 Disinfects and perfumes the environment, eliminates parasites and ectoparasites, based on essential oils. 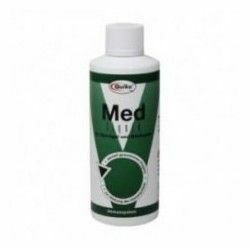 Quiko med liquid 100ml, solution that is dissolved in water. 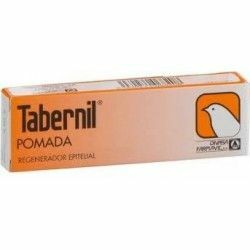 Is the natural extract a more complete disinfectant for birds. Contains 5 active substances against coccidios, salmonella, E. Coli, fungi, worms, and strep throat. Quiko med liquid 220 ml, soluciónque dissolves in water. Is the natural extract a more complete disinfectant for birds. Contains 5 active substances against coccidios, salmonella, E. Coli, fungi, worms, and strep throat. Diptron Powerful insecticide, with spread-spectrum action. 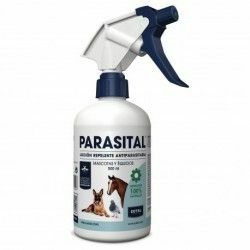 -Effective by contact and ingestion against all kinds of insects and parasites are more frequent in environments ranchers: fleas, ticks, and lice. 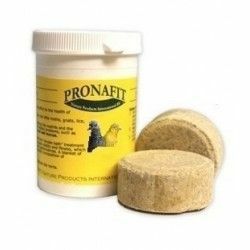 Orxygenplus is a product sanitizer of the nasal passages with clearance and action vasoconstrictor acts internally to prevent the development and spread of the disease through the elimination of bacteria, fungi, viruses, and trichomonas. 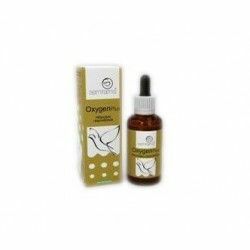 OxygenPlus is indicated for pigeons , canaries , parakeets , parrots , exotic and other birds . 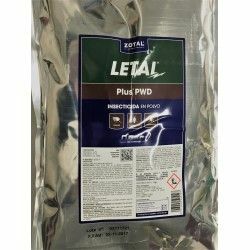 LETAL PLUS PWD® is an effective insecticide and acaricide in dust on the basis of Deltamethrin and Cypermethrin, two powerful active ingredients capable of removing effectively all kinds of crawling bugs and mites. 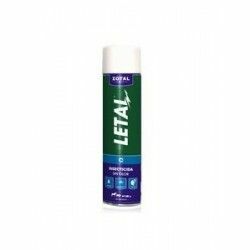 LETHAL® PLUS PWD ees an effective insecticide and acaricide in dust on the basis of Deltamethrin and Cypermethrin, two powerful active ingredients capable of removing effectively all kinds of crawling bugs and mites.